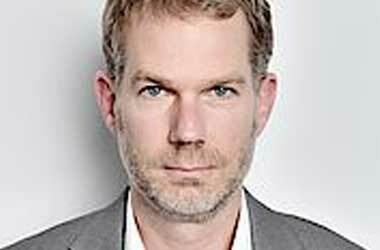 The online software developer known as Wazdan has finally gone live in the UK market, launching its collection of games at two platforms – SlotsMillion and LackLucks. This marks the first time that the Malta-based software developer’s games have been brought to UK players. To add to this fact, Wazdan has teamed up with two of the best online casinos, with both locations providing multiple channels for avid gamers to enjoy. The two of them come with years of experience in the field, with LadyLuck launching in 2004 and bringing a particularly pleasing mobile-focused casino to the forefront. Meanwhile, its sister site, SlotsMillion remains as the world’s only 3D casino, providing virtual reality options to its users. Together, these casinos provide UK players with over 2,000 different titles to access, coming from various software developers from around the world. To add to this, both of them have achieved exceptional statuses, due to the number of awards that they have won, such as Innovation Operator and Best Casino. Now, with Wazdan joining the casinos, the developer’s games like Magic of the Ring Deluxe, Hot 777 Deluxe and many others will be able to provide a new selection of titles for members of both these online platforms. 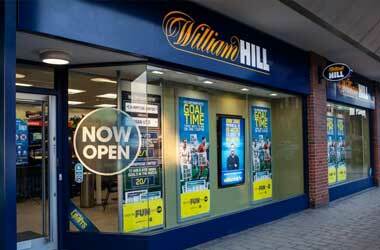 Such a move could further boost the standing of these two gaming sites within the UK market. Commenting on the Wazdan integration into the site, the co-founder of SlotsMillion Alexandre Tomic, said that the platform has gone on to quadruple the number of providers offering games up on the site. 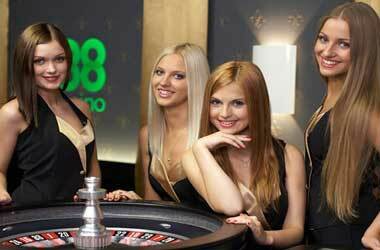 This allows players to gain access to a vastly larger database of online slots and other such games. Now, with the addition of Wazdan, he said, users of the site will get the chance to have a fresh experience with engaging gaming options from the developer. To add to this, the Wazdan brand has also been excelling itself elsewhere. The company has gone on to be nominated for four different CEEG Awards. These awards from the Central and Eastern European Gaming conference, focus themselves on rewarding online operators, suppliers and service providers with accolades for their contributions to the online gaming sector. This marks a great moment for Wazdan, who is nominated alongside others in the Online Casino Innovator category this year. 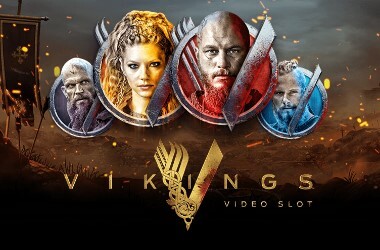 To add to this, the developer has found itself on the receiving end of nominations for the Best Connect iGaming Service Provider 2018 and the Best Online Casino Provider 2018. However, perhaps it will most benefit from the “Rising Star” in Casino Technology nomination, should it go on to win it. 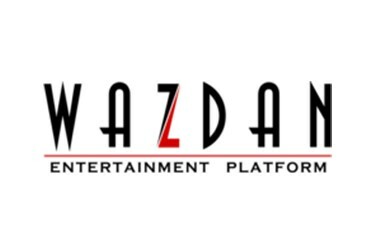 This could lead to Wazdan being recognised as a big up-and-comer in the gaming world, and potentially see its games incorporated into a bigger number of online platforms. Time will tell how things will go with the awards, but for now, one thing is very clear – Wazdan seems to have a bright future ahead of it.